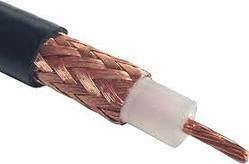 Coaxial cable is used as a transmission line for radio frequency signals. 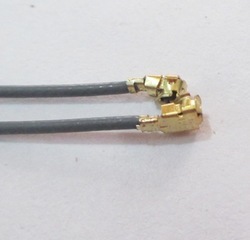 Its applications include feed lines connecting radio transmitterand receiver with their antennas, computer network Internet connections, and distributing cable television signals. 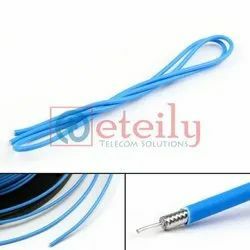 One advantage of coax over other types of radio transmission line is that in an ideal coaxial cable the electromagnetic field carrying the signal exists only in the space between the inner and outer conductor. 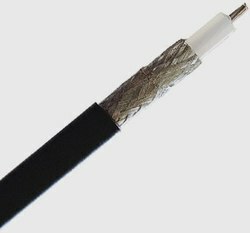 The RG174 coaxial cable used in a vast array of commercial applications, such as sending data signals in GPS and WAN/LAN networks. 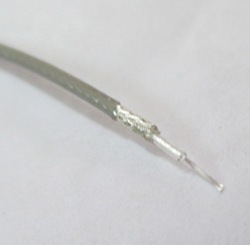 With a temperature maximum of 80°C, RG 174 loss cable also features a small, flexiable diameter. 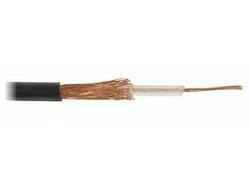 Click on the links below to learn more about the different features of RG-174 cable. 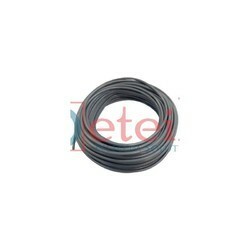 We offer premium quality LMR-400 Cable to our valuable customers. Precisely engineered as per international quality standards, these cables are commonly used for various wireless applications. These offered LMR-400 cables are manufactured from high quality raw material, which is procured from highly trusted vendors. Owing to the vast experience in this domain, we have been able to offer optimum quality RG 316 Cable to our valuable customers. 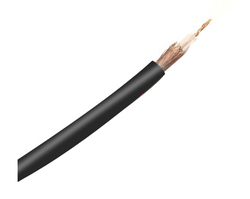 These RG 316 cables are commonly used for reliable wireless and GPS applications. 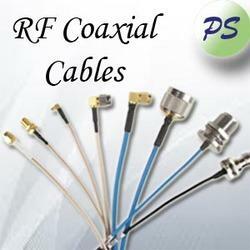 Owing to the low signal loss and flawless design, these cables are highly demanded in the market. 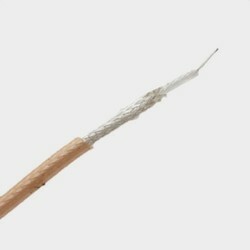 Our company holds expertise in offering premium quality UFL RF Cable to our valuable customers. These UFL RF cables are manufactured from high quality raw material, which is procured from well known vendors. Available with us at reasonable market prices, these cables are ideal for the purpose of various wireless and GPS applications. We are the Manufacture ,Dealer and Supplier of Rf connectors .We have the wide ranges of Rf Connectors. 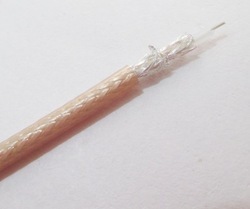 RG-59 is a coaxial cable that is used for wiring purposes. 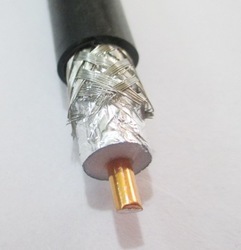 A coaxial cable, in general, consists of an inner conductor that is surrounded by a spacer.The coaxial cable is electrically charged and sometimes consists of different uninsulated conductors that remain entangled with one another. 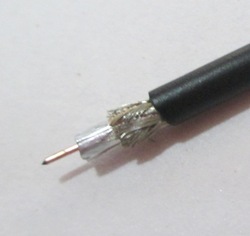 The insulating spacer of the cable is further surrounded by a sheath that is cylindrical in shape. The final circle is formed by an insulating jacket. 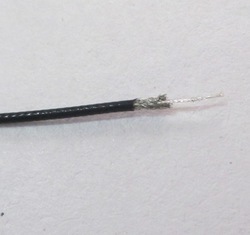 The insulation surrounding the RG- 59 cable carries a low impedance of around 50 or 52 ohms. It is generally used for generating signal connections that are of low power. 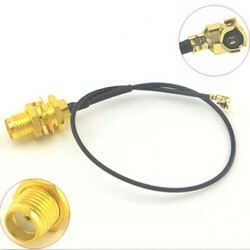 We are one of the top most manufacturers, suppliers and traders of high quality RF Cable to our valuable customers. 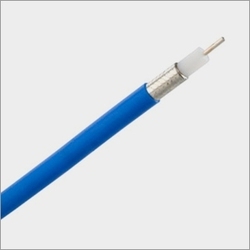 These RF cables are commonly used for the purpose of carrying reliable audio-visual signals to the television sets. 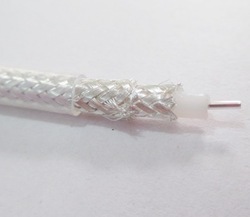 The offered cables are available with us at highly affordable market prices.